I visited Gunma, Japan three years ago when I worked for a cross-disability rights organization in New Delhi, India. 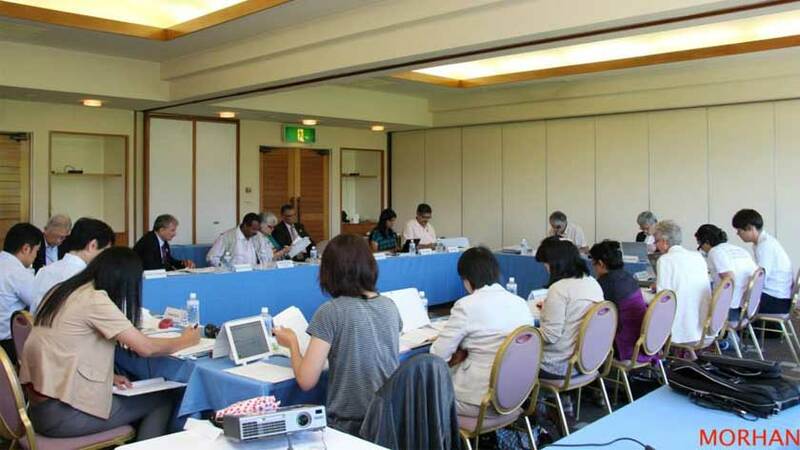 The Chairperson of my organization was invited to attend a meeting organized by The Nippon Foundation which had recently established an International Working Group on Leprosy and Human Rights. The group also included a representation of disability and had people coming together from different cultures, continents and experiences. Always a great situation to be in! For those of us who work in the disability sector especially in developing countries know that while there is an entire battle to be fought to achieve accessibility and policy implementation, there is also a huge problem of attitudes and rigid social structures. Each visit to a different country has helped me understand these dynamics. From the moment I boarded the flight to Tokyo (which was a remarkable experience in itself, Japan Airlines is wonderful! ), I knew there was going to be a lot to learn from this trip. I remember attending a fascinating special event in New York in 2012, titled ‘Disaster and Disability: Lessons from Japan’ which highlighted the nations efforts of reviving affected communities and the need for disability inclusiveness. A year later when I found myself in Tokyo, the first thought that came to my mind was that if a nation with so much history of devastation can do it, then why not the others?! I am not a person with disability, but I was traveling with my Director who is a wheelchair user. We reached in the evening and were to take a bus to Gunma early morning the next day. The bus of course was not only fully accessible but the parking lots enroute came with dedicated parking spots for accessible buses!! 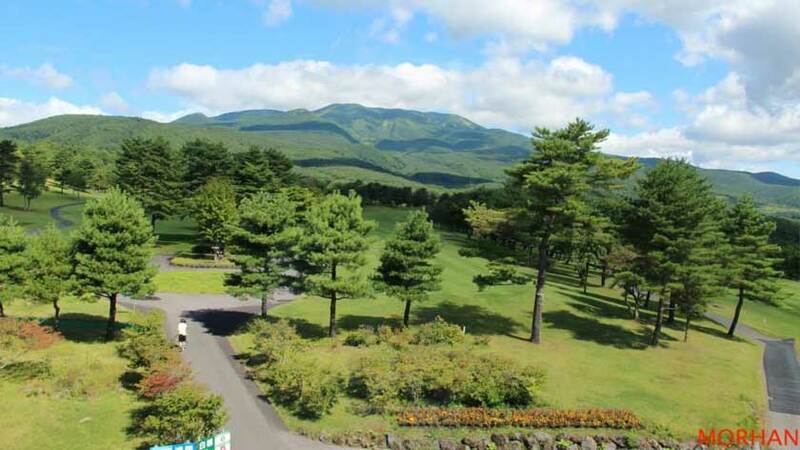 Most of my time was spent in Gunma working, overlooking this beautiful sight thereafter. 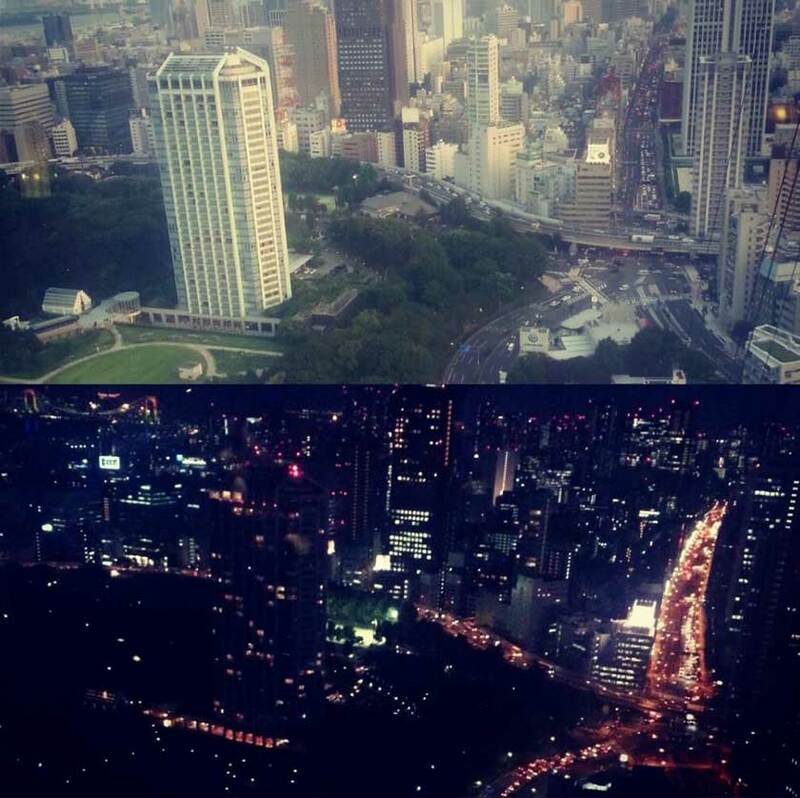 On my return to Tokyo, I had only one day where we managed to visit the Tokyo Tower. Although we didn’t have enough time to go up to the Tokyo Skytree, it was still an absolute pleasure to witness the ease of access in a tourist spot like that of the Tower. We stayed for a few hours and witnessed the sunset thereby overlooking the city both by day, and night. That day, it was the first time that I witnessed auditory signals at a traffic light. Made me think of how such small adaptations can make such a huge difference! I saw people on electric wheelchairs going about their business independently, and it was such a delight to see. These sightings may not be unusual for locals, but coming from India where access in public spaces is a huge problem and because of which disability is even now an invisible minority, these experiences have stayed with me ever since. I took some time off to wander off alone to Akihabara. I think back to that time often, because at one point I didn’t really know where I was, without my phone and passport, no directions to my hotel, and completely lost in translation. It was at that very moment that one of my favorite songs from the movie started playing on my music player (The State we’re in – The Chemical Brothers). I smiled to myself, embraced the chaos, started walking and eventually found my way back. I hope to go back to that wonderful city and spend enough time to learn more about everything that makes Japan what it is. Parul Ghosh is currently consulting with the Department of Empowerment of Persons with Disabilities, Government of India on a nationwide campaign to achieve universal accessibility for persons with disabilities. She has previously worked with Disabled People’s International and implemented projects in multiple countries of the Global South. Her interests lie in Accessibility and Disaster Risk Reduction. You can follow Parul @parulghosh on Twitter.